The Eko Electricity Distribution Company has discovered an energy theft going on at a particular estate in Lagos. Every day might be for the thief, one day is always for the owner. 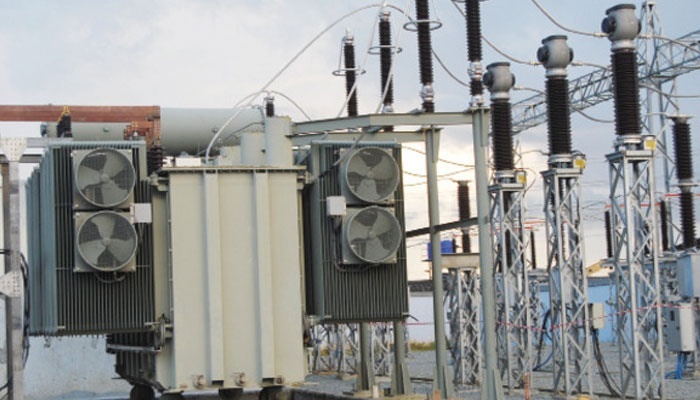 Officers of the Eko Electricity Distribution Company have discovered an energy theft going on at a Yomi Estate, Egbamgbala Street, Iranla, Addo Road, Ajah, Lagos estate in Lagos. Idemudia Godwin, General Manager, Public Affairs of the Eko Electricity Distribution Company who revealed the theft happening at the Ibeju District of the state was approached about their electrification and they refused, claiming they were seeking alternative sources of electricity to provide energy for the houses in the estate. The company stayed up-to-date by putting their very active whistleblowers on their toes ensuring they get and report any useful information to the company. Their suspicion came through as the whistleblower reported that an energy theft had been ongoing in the estate. “It was shocking when our men discovered they passed an underground cable to an uncompleted building and that was where they got their electricity from. I don’t know how long they’ve been doing this and we have reported to the police and that’s where we are at the moment” he said.